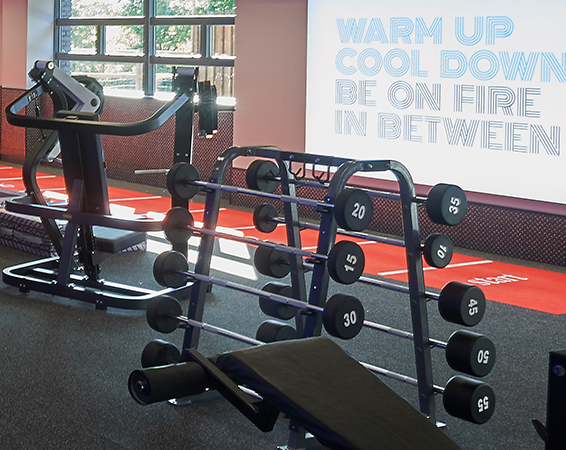 Our extensive, two storey gym features a brand new weights area in our lower level gym extension, boasting; track & sled, free weights, lifting platform, resistance equipment & tyres. 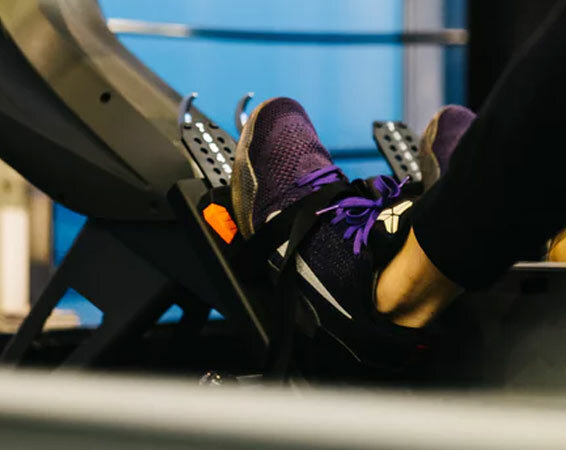 The upper level features a wide selection and volume of first class cardio equipment, further free weights and a full suite of resistance machines. Should you be considering becoming a member of our state of the art facility, why not visit for the day and experience all that The Wrightington Hotel & Health Club has to offer. Health club day passes are charged at £15 per person. 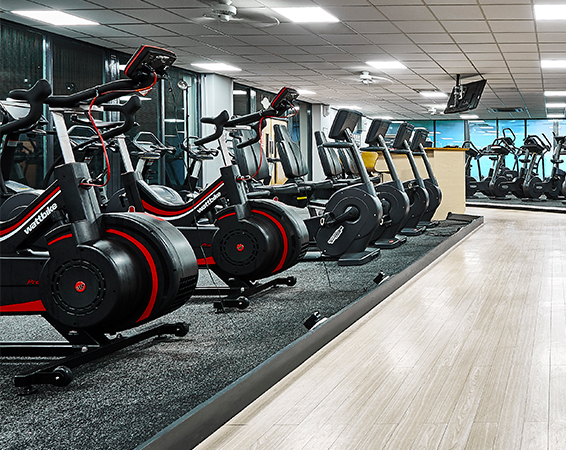 Whilst a hotel guest, you have full use of all of the facilities within the health club. Make the most of your business stay or leisure break and workout in the two storey gym or take a dip in the 18 metre pool. You can also join any classes within the exercise studio programme. Upon joining as a leisure member you can book in for your complimentary induction session with one of our personal trainers. If you would like to then develop a training and nutrition plan which is bespoke to your lifestyle, please contact a member of the team for further information. Sessions start from £30 per hour and can be booked at a convenient time for you.